There is an outer world and there is an inner world. As deep as you penetrate, as high as you reach, there is always something breathing inside. The outer world is made of things. Breathing inside the things are words. Words are the outside. Inside the words are stories. The story is the outside. Inside the story is a thought. Thoughts are the outside. 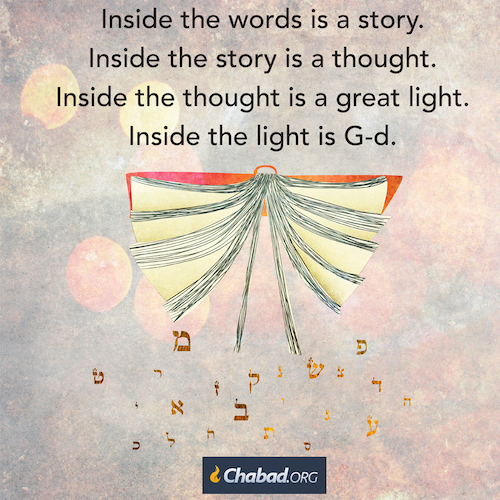 Inside the thoughts is a great light. At the origin of all light is the beginning that cannot be known. The outside we can touch and come to know. The inside—we must wait and be still, so that it may speak to us. As it did at Sinai. 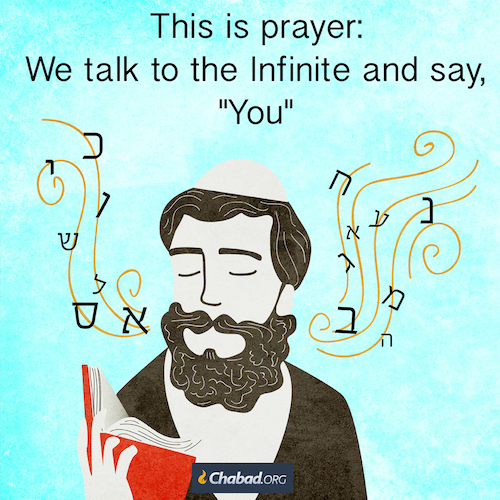 As it does whenever we learn Torah with all our heart and soul. 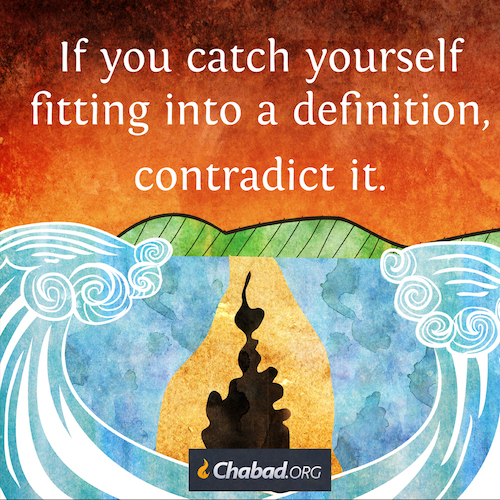 Torah is the interface between the Infinite and creation. On the outside, it speaks the language of humankind. On the inside, it is depth without end. Grasp either end and you have nothing. 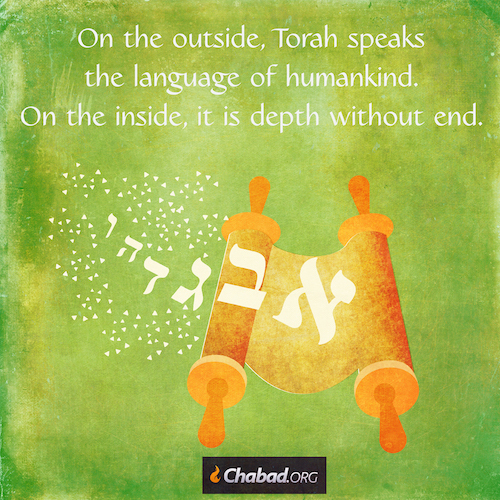 Grasp both and you have G‑d Himself. Sefer Hasichot 5751 vol.1, pg. 84. Jacob gave us our blessings. These blessings have set in motion what we Jews are supposed to do to bring about the dwelling place for G-d. We each have a divine mission to bring about the Kingdom of Heaven to earth. “In his blessing to his son Naphtali, Jacob said that his portion of the Promised Land would be swift to ripen its fruits, comparing this swiftness to that of a deer. In his blessings, Jacob compares some of the tribes to wild beasts (e.g., Judah to a lion, Benjamin to a wolf) and others to domestic animals (e.g., Issachar to a donkey, Joseph to an ox). The tribes compared to wild animals are characterized by a passionate love for G‑d and a yearning to escape material existence to cleave to Him. The tribes compared to domestic animals – whose nature is to dutifully accept the work given to them – are characterized by submission to the task of revealing G‑dliness within material existence. When we do mitzvahs and study Torah we cloth ourselves in the garments of G-dliness. This means each time I do G-d’s work I am clothing my soul in the garment of G-d. When I do this, I must do it with joy. 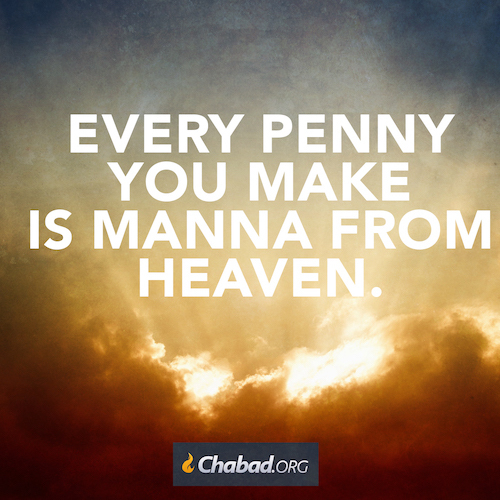 This translates into this simple fact, G-d loves a joyful giver. G-d fill me up with your joy and happiness. Jacob then summoned the rest of his sons and blessed each one in accordance with his unique contribution to the overall Divine mission of the Jewish people. These individual emphases became the defining characteristics of the 12 tribes that descended from them. In his blessing to Judah, Jacob said that Judah’s portion of the Land of Israel will be so suited to growing grapes that he will be able to wash his clothes in wine. Every time we observe a commandment, we create a spiritual “garment” for our souls. These garments, however, must be “laundered in wine” – our fulfillment of the commandments must be imbued with joy. 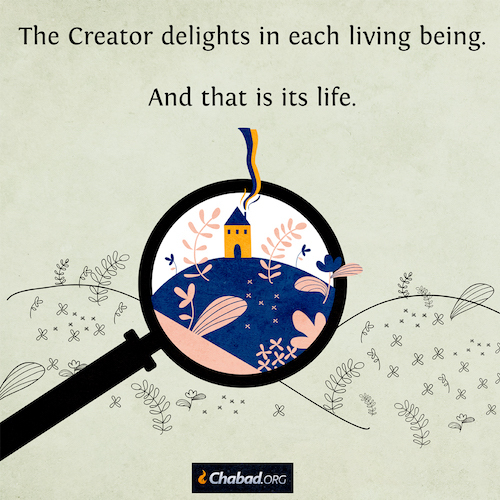 The way to achieve this joy is by studying the inner dimension of the Torah – the teachings of Jewish mysticism (Kabbalah and Chassidism) – for this dimension of the Torah inspires us to love G‑d and cleave to Him through observance of His commandments. It is for this reason that this aspect of the Torah is referred to as “the wine of Torah.”1 Sefer HaMa’amarim 5699, pp. 58–59; see Torah Or 46c–d. When the Creator came to create the human being, Truth said, “Do not create him, for he is full of lies. What did the Creator do? He cast Truth earthward, and created the human being. Do we follow rigid, immutable truth, regardless? Or do we take into account the particulars of this situation? Do we look only from above-down, or do we take the view from below as well? The debate is never easy, because truth is no longer truth once compromised. Rather, we need to find a way to hold both ends of the stick at once. That is why the debate must occur among us human beings here on earth, and from there the resolution must sprout. For only in that way will Truth come down to earth, where it truly belongs. Likutei Sichot, volume 17, page 114. 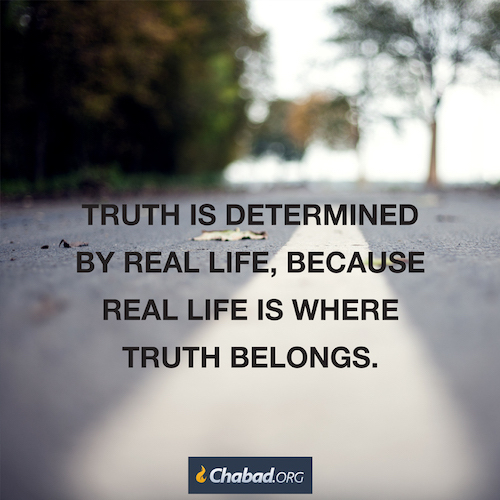 Yes, we are to protect our Jewish identity and survive but our primary purpose as Jews is to share the good news of redemption and salvation to the rest of the world. This is battle with in all of us Jews. G-d didn’t want us to choose. We are to do both. This is the purpose of us Jews on this earth. Jacob then surprised Joseph further by giving Ephraim precedence over Manasseh, even though Manasseh was older. As we have seen, Manasseh represents our obligation to protect ourselves from the negative influences of our surroundings. Ephraim, in contrast, represents our obligation to influence our surroundings, to redeem ourselves and the world from exile. Since before influencing the world we must ensure that we are protected from its temptations, Joseph named his firstborn Manasseh, and wished to give him precedence in receiving Jacob’s blessing, as well. 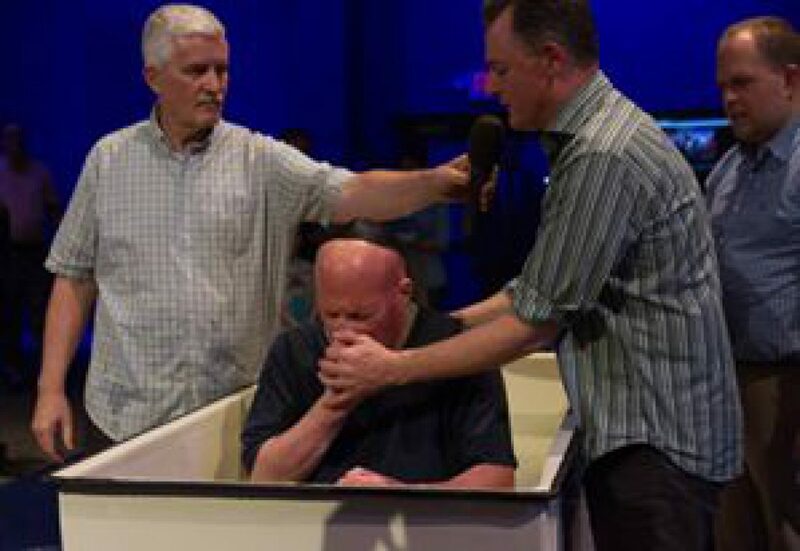 In granting his blessing, however, Jacob focused on the purpose of our descent into exile: not mere spiritual survival, but the spiritual growth that results from our successful encounter with exile. Jacob therefore gave precedence to Ephraim. Likewise, in our exile: although – just like Manasseh is the firstborn – securing our Jewish identity is the first step, our main purpose is to be an Ephraim, to positively influence the world around us.1 Likutei Sichot, vol. 15, pp. 432–434, vol. 5, pp. 459 ff. See Rashi on 25:26, above. See Likutei Sichot, vol. 20, pp. 241–242. G-d blessed Joseph’s two sons Ephraim and Manasseh because they were raised according to HaShem’s word. When Jacob sensed that he was about to die, he sent for Joseph. Jacob instructed Joseph not to bury him in Egypt, fearing that the Egyptians might turn his grave into an object of worship since it was his blessing that had ended the years of famine. Instead, Jacob instructed Joseph to bury him in the family tomb in Hebron. Some time later, when Jacob became ill, Joseph took his two sons, Manasseh and Ephraim, to Jacob in order for them to receive his final blessing. Jacob surprised Joseph by informing him that he was making Joseph’s sons the heads of two separate tribes, on an equal footing with Jacob’s own sons. Jacob intimated why he considered Ephraim and Manasseh his own sons by referring to them as “your two sons who were born to you in Egypt before I came to you.” Even though Ephraim and Manasseh were born and raised in Egypt before Jacob’s arrival, they grew up true to their grandfather’s ideals. Therefore, Jacob considered them as loyal to him and his ideals as his own children.1 Likutei Sichot, vol. 15, p. 435.